Every morning of your ministry, you’ll wake up with some emotion in your soul. 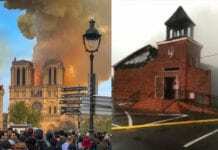 Some mornings you’ll wake up with fear and dread, recalling a painful crisis the night has not taken away. Some mornings you’ll wake up discouraged, overwhelmed and overburdened by your shepherding responsibilities. Some mornings you’ll wake up angry and bitter, feeling underappreciated, undervalued and misunderstood. Every morning of your ministry, it won’t be hard to find reasons to complain or feel discouraged. But every morning, you’ll have an opportunity to experience a comfort from the Lord that overwhelms all these negative emotions. 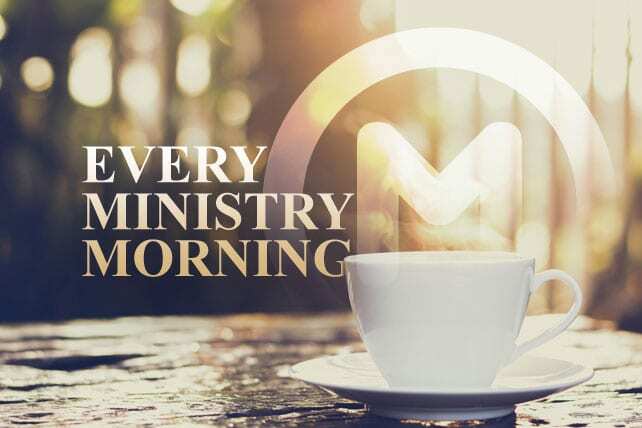 Here are five reasons why you can experience comfort each morning of your ministry, or on the contrary, five reasons why you may be experiencing dread and discouragement each morning of your ministry. It’s critical to remember that you’re never alone in ministry. God, the One whom you represent, is an ever-loving and ever-faithful Father. He knows exactly what you need and has covenantally committed himself to meeting each one. When you wake up thinking it’s you against the world, you’re going to experience all kinds of fear and discouragement. But when you wake up knowing that God has you where he wants you, and he’s with you every step of the way, you can experience comfort no matter the circumstances. You also need to remember that between the “already” and the “not yet” of ministering to fallen people in a fallen world, you’ve been blessed with right here, right now enabling grace. Each morning as you awake to your ministry calling and burdens, God blesses you with new mercies form-fit for the issues of the specific day. God knows (and you should know by now, considering your track record of failure) that you’re not independently up to the task, so he daily blesses you with his empowering grace. When you forget that you’ve been empowered for the specific task at hand, it’s easy to give up and feel overwhelmed. Previous articleWhen Is It “OK” for Church Members to Leave?